Everything went as planned and without any bumps. The results were immediately noticeable. Being a leading organization in innovation, Grupo Marta turned to Avaya for the integration and updating of their communication platform which has provided improvements in the operational management of the properties it administers. The infrastructure is now in place to support the company’s future developments and to continue to meet the needs of the most demanding market. For Grupo Marta, keeping up with the latest technology is very important. 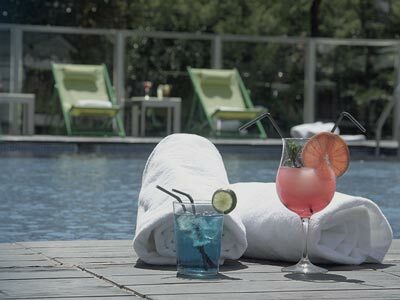 Not only to continuously improve its processes, but also to exceed the expectations of its guests and business partners. Grupo Marta is a family run company with a passion for the development of the hospitality industry in Costa Rica. From hospitality management to development and real estate investment, the organization works hand in hand with its partners to achieve a sustainable environment characterized by quality, specialization and economies of scale. 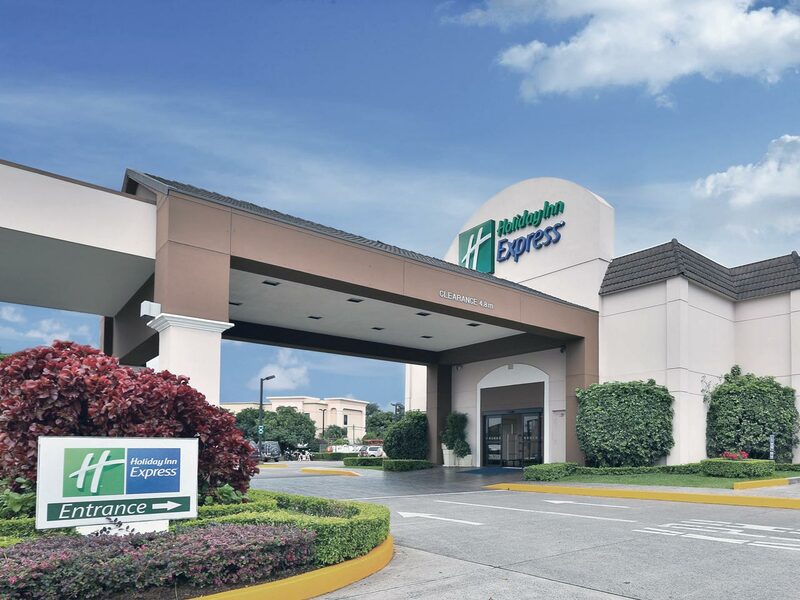 In regards to their hotel and restaurant operations over the years, Grupo Marta and its affiliates managed the following international brands: Hampton Inn, Hampton Inn & Suites, Best Western, Holiday Inn Express, Denny’s Restaurants and Gray Line Tours. 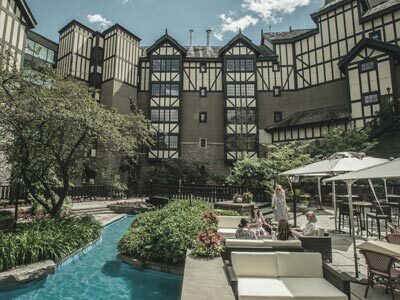 Currently, the company’s experienced team manages a network of five hotels and three restaurants. Grupo Marta’s development unit is closely related to the company’s hotel and restaurant properties and their surrounding areas. After the opening of the Bemo Motel in 1960, the company executives quickly realized the value of developing the surrounding areas of their hospitality ventures. 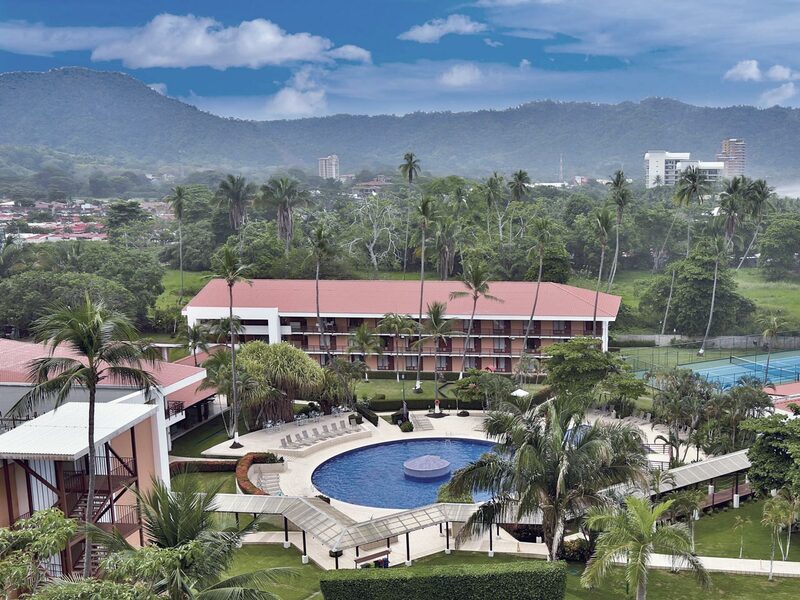 Thus, starting with the Best Western Irazú in 1970, Grupo Marta’s hospitality development strategy has gone beyond stand-alone hotels and restaurants and now includes other residential, mixed-use and commercial real estate developments. Avaya’s communication platform offered the ability to install hospitality software that could interface with our PMS, allowing us to improve the operational challenges of the hotel. The group had been planning technological changes as part of its improvement plans. However, until the arrival of Avaya, there was no company that could offer enough capabilities to fully execute the plan. “For a long time, we had been considering the idea of switching PBXs, however, buying new systems without a technological upgrade at a reasonable price was not making it possible.” With Avaya’s acquisition of Nortel, there were incentives to migrate. Avaya and its local partner ETS Solutions proposed to upgrade the PBX systems of the hotels, implementing a virtual center for the administrative hub in which all the centrals are linked. This configuration serves as a back-up in case there are any issues and also provides redundancy to be able to continue providing the service to the hotels. One of the most satisfying elements was having executed the upgrade within planned times together with the supplier. “Avaya’s local partner, ETS Solutions, was committed to having all the equipment and the installation on point, and that, in conjunction with their technical knowledge made possible an impeccable execution.” In hospitality, going into high season without equipment would have been a problem. The visitors have already been enjoying the improvements of Grupo Marta, such as the direct dial for multiple services, facilitating the immediate answers to many of the requests of the most demanding guests. Grupo Marta has always had the characteristic of being a leader in the hospitality industry. “Much of what Grupo Marta does is copied by other hotels, for example, we were the first to offer free international calls to any country in the world from our hotels, no other hotel offered that. 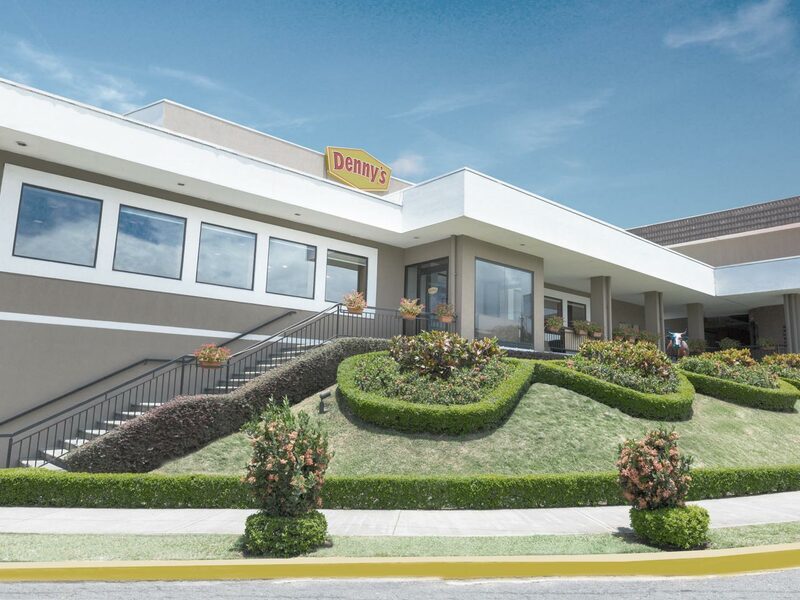 In the Hotel Irazú we will be the first to have direct fiber connection to rooms, which means that the Internet experience of our guests will be of the highest quality,” says Rosich. In matters of processes and management, Grupo Marta has been widely recognized and awarded as a benchmark of quality and innovation in the industry. Avaya gave us all of the PBX equipment and the numbering plan so that all hotels can communicate with each other, now our guest can communicate over our internal network, from one hotel to another, especially in situations when there is a very large group that needs to be placed in several different hotels, without having to access the public network. Grupo Marta is a Costa Rican company leader in hospitality management, development, and hospitality real estate. The group offers investors access to industry expertise, positive intra-regional brand relationships, and a superior executive team. As both owners and operators, Grupo Marta understands the goals of ownership and operates to achieve them.